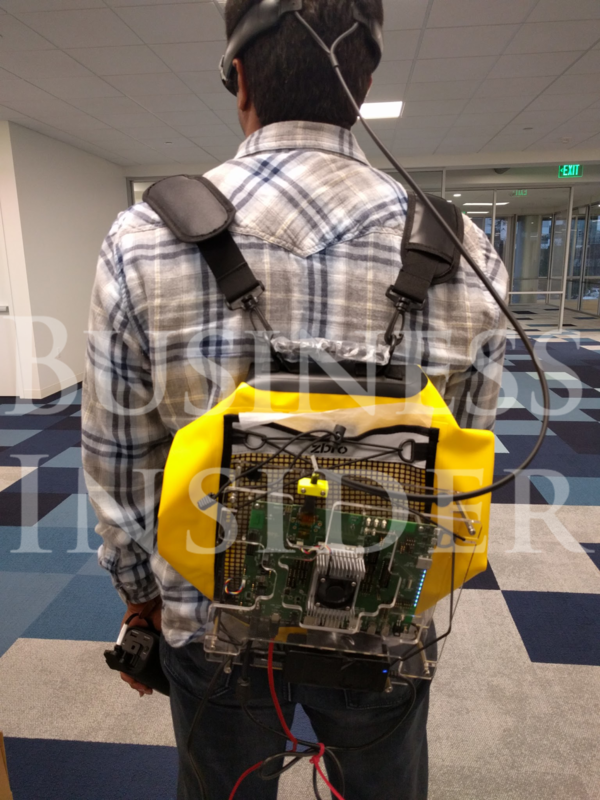 Images of Magic Leap’s anticipated portable augmented reality device were leaked to Business Insider last week. According to Business Insider, Magic Leap, a $45 billion Google-backed startup, was hastily finishing building the prototype, known as PEQ0, in preparation for a board meeting this week. In other Google news, it is pushing for VR with a new update of the mobile app for Chrome that makes it possible for users to view VR content on any website. While this is particularily compatible with Google’s Daydream View headset, even those without the hardware can experience mobile VR content on Daydream-compatible phones. To pounder: An interview in Variety with director Patrick Osborne, whose movie “Pearl” is the first VR film to be nominated for an Academy Award. Story Studio’s “Dear Angelica” is an animated VR piece about a young woman grieving the death of her mother. For fun: Is VR too boring for Beyoncé? Oculus is developing a VR glove as seen in photos shared by Facebook CEO Mark Zuckerberg. The device allows users to type and draw in the air and “even shoot webs like Spider Man.” “We’re working on new ways to bring your hands in virtual and augmented reality,” Zuckerberg wrote in a Facebook post accompanying the photos. 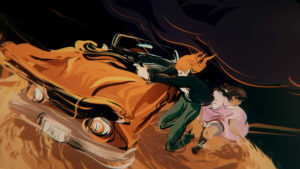 This year’s Sundance Film Festival proved that “in the burgeoning world of virtual reality, storytelling is both cutting-edge and old-fashioned.” For The Los Angeles Times, Steven Zeitchik explores some of the most innovative VR pieces that together, highlight the diversity of the technology medium for telling stories, whether that’s through animation or live action or comedy or drama. Women across the country gathered virtually to witness the unveiling of artist Drue Kataoka’s VR piece Yes! Now Is The Time, which both highlights female achievements and also looks towards the future to what women still have yet to accomplish. As reported by Forbes, Kataoka and co-organizer Martina Welkhoff, CEO of ConveneVR, created a virtual, 25-feet-tall “hourglass of history,” which was live streamed on Facebook. Watch Yes! Now Is The Time below and get inspired.